More than ever, today’s vehicles rely on electricity to properly function. 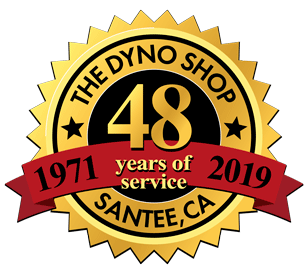 The Dyno Shop offers a full range of electrical system diagnosis and repair services: battery, starter and alternator testing and replacement; complex diagnosis and repair of all automotive electrical systems. Our expert technicians will diagnose your electrical problem and get you back on the road. 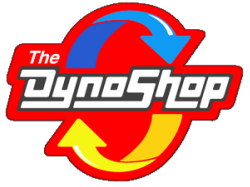 If your vehicle is showing signs of electrical problems - dim dash lights, fading radio, windows not working properly, come by The Dyno Shop and we'll find out what the problem is and get your car working great again. ​Whether you need battery service or your computer tested, The Dyno Shop will make sure your vehicle gets the care it deserves.